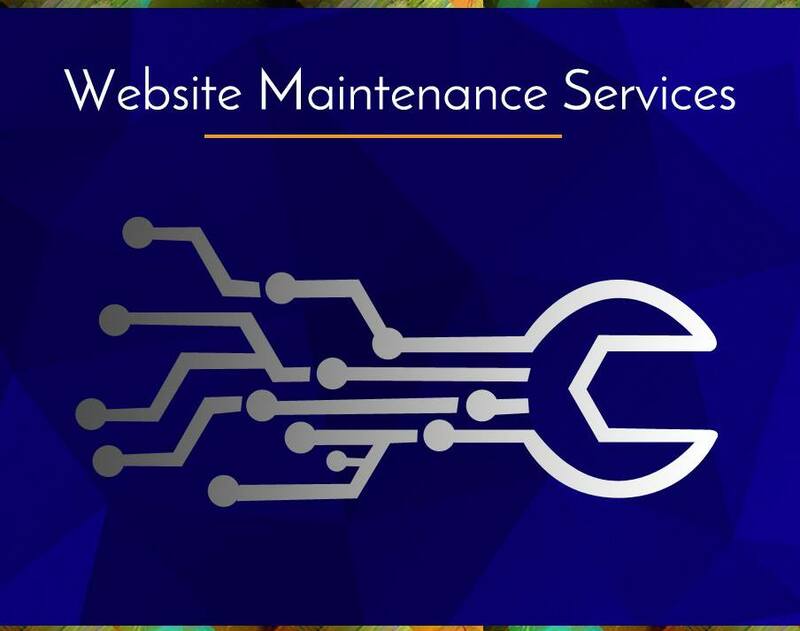 The Designer On Demand Maintenance Service was created for website owners who don't have the time or who simply don't want the responsibility of maintaining a website. GD Design Studio will devise and carry out a monthly custom maintenance plan that suits your specific needs and ensures that your website remains as current and effective as possible. Call us today to set up the perfect plan for your website!